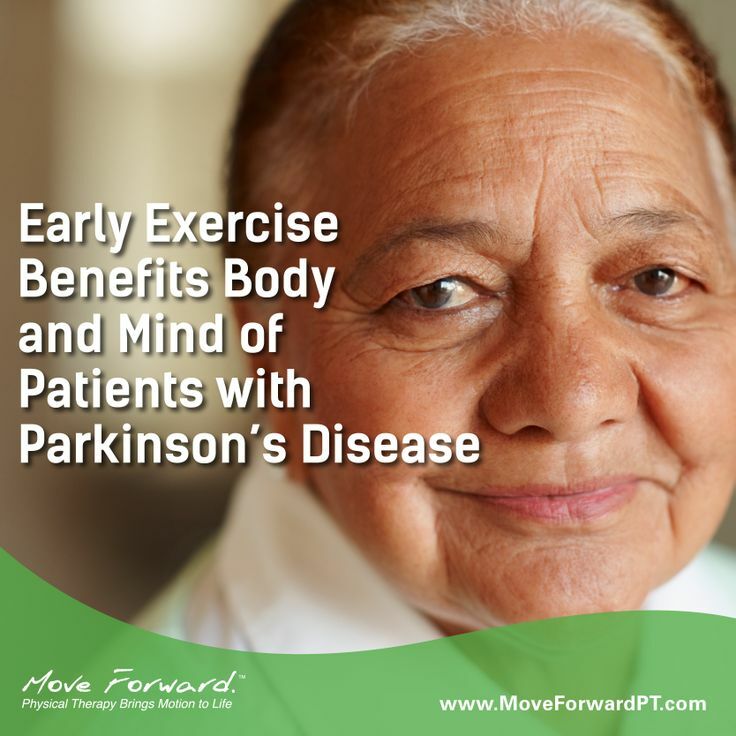 Exercise is known to offset many physical side effects of Parkinson's disease (PD). A recent pilot study suggests that early exercise also can reduce depression symptoms among individuals with PD. A study of 31 patients randomized into an early exercise start group and a delayed start group found that patients in the early start group scored "significantly better" on the Beck Depression Inventory, according to the research published in Parkinsonism & Related Disorders ("Effects of a formal exercise program on Parkinson's disease" - January 20, 2014).